Status of 3rd Grade Literacy in San Antonio. 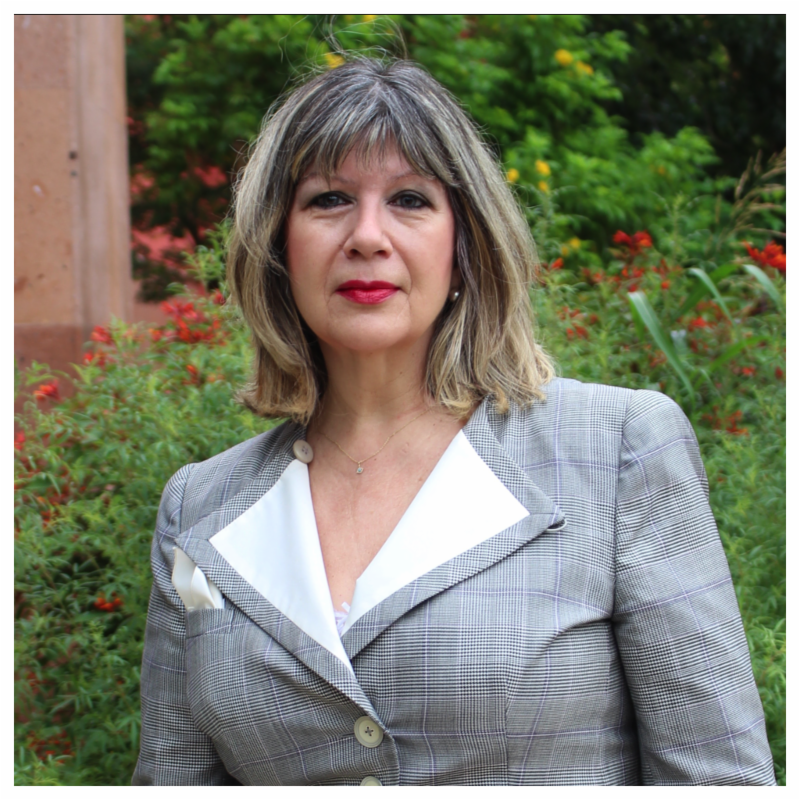 This year Robert Rivard returns as moderator with panelists Dr. Brian Woods, NISD Superintendent, Mr. Pedro Martinez, SAISD Superintendent, and State Representatives Diego Bernal and Barbara Gervin-Hawkins to discuss how Bexar County public schools are improving. 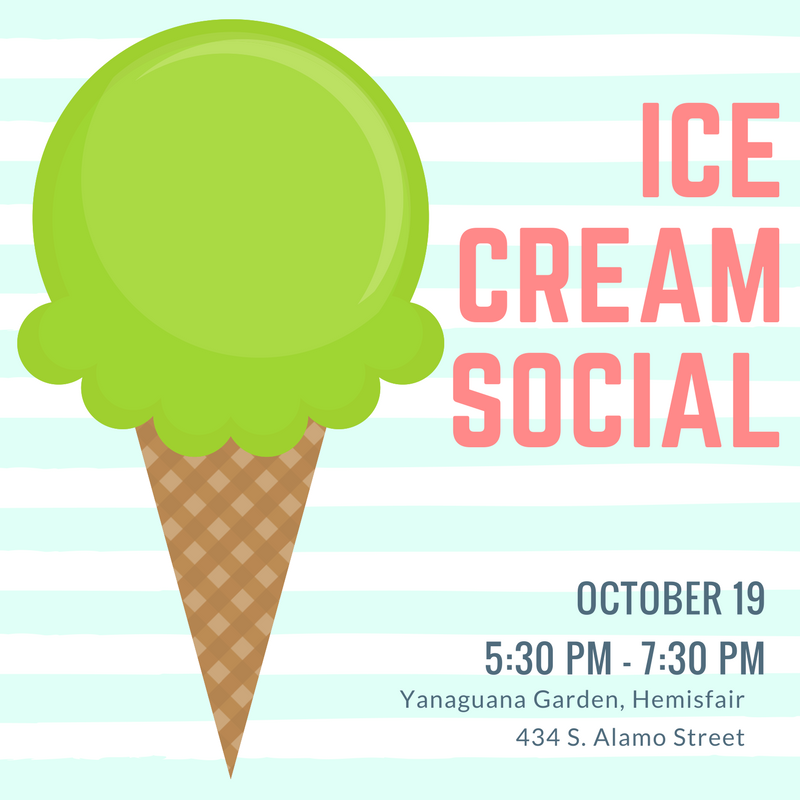 Here’s the scoop: San Antonio Youth Literacy is celebrating YOU, our Volunteers & Partners, with an ice cream social event. Come out for a fun afternoon of mingling with staff and other volunteers and, of course, ice cream! 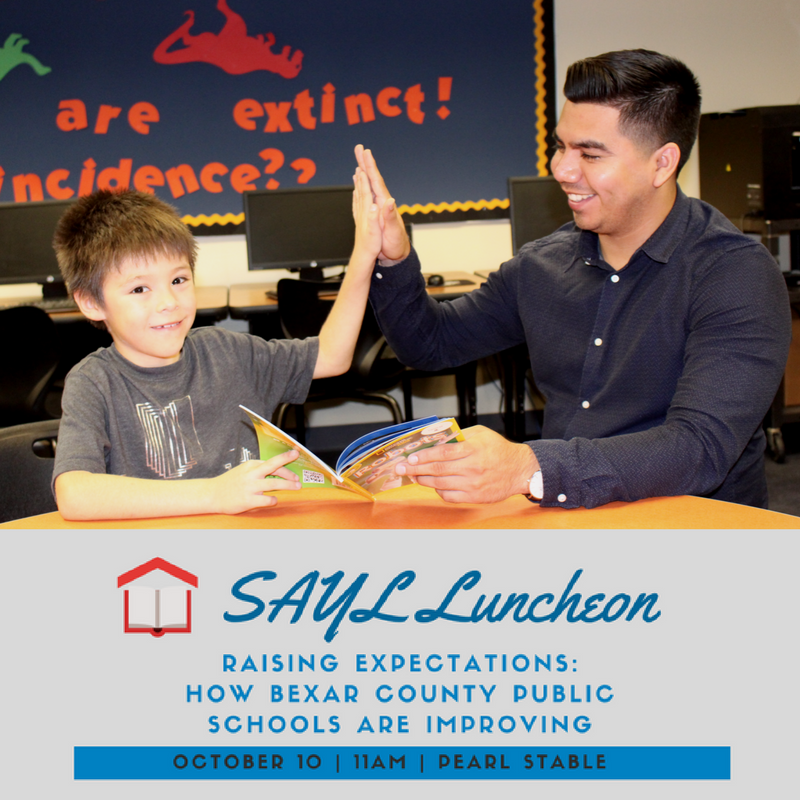 Please bring a friend to learn more about SAYL! 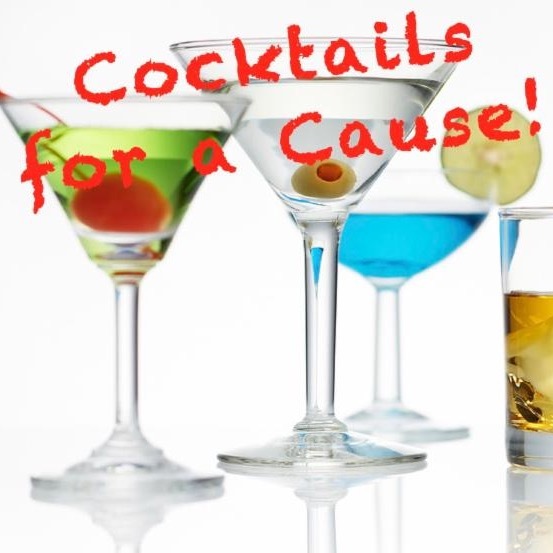 See full details & RSVP here! This month we would like to thank two outstanding partners for their generous support to SAYL, Dollar General and Valero. 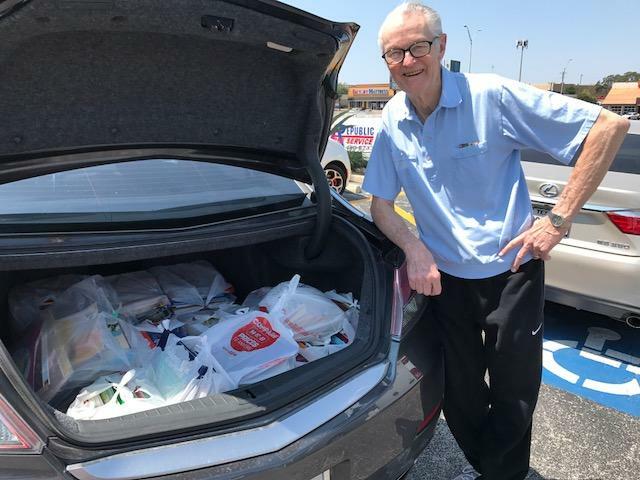 A huge THANK YOU to Dollar General for their ongoing support in the amount of $4,000, which allows San Antonio Youth Literacy the opportunity to continue to deliver its SAYL Reading Buddy Program to those children struggling to read on grade level. We also want to give a shout out to our friends at Valero. On Friday, September 15, SAYL was privileged to be honored at the 2017 Benefit For Children Charity Award Breakfast held at the Valero Headquarters as one of one hundred and twenty-one local non-profit recipients of the $3,035,000.00 raised during the 2017 Valero Texas Open Golf Tournament. And, making this very special, is the fact that one of our Reading Buddies, Dawn Brake a Valero Associate, nominated SAYL for the award. 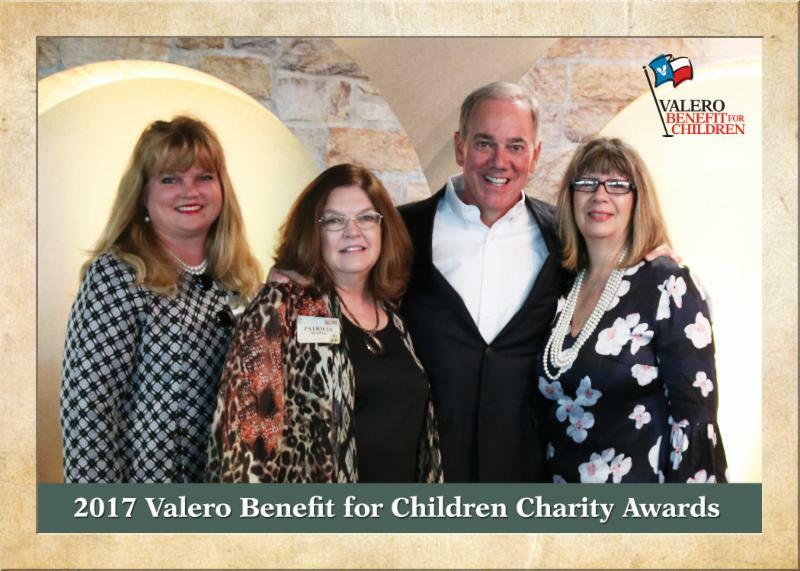 A big THANK YOU to Valero and Dawn for their endorsement of our program and continued support of the children of San Antonio.